Update (1/15 12:05pm): Now only available for free in-store pickup. Today only, as a part of its Deals of the Day, Best Buy offers the Sennheiser Audiophile (HD558) Over-Ear Headphones for $89.98 shipped. This is a savings of $50 at least off the regular price and nearly $53 better than Amazon where these headphones are rated 4.5/5 stars by 438 customers. 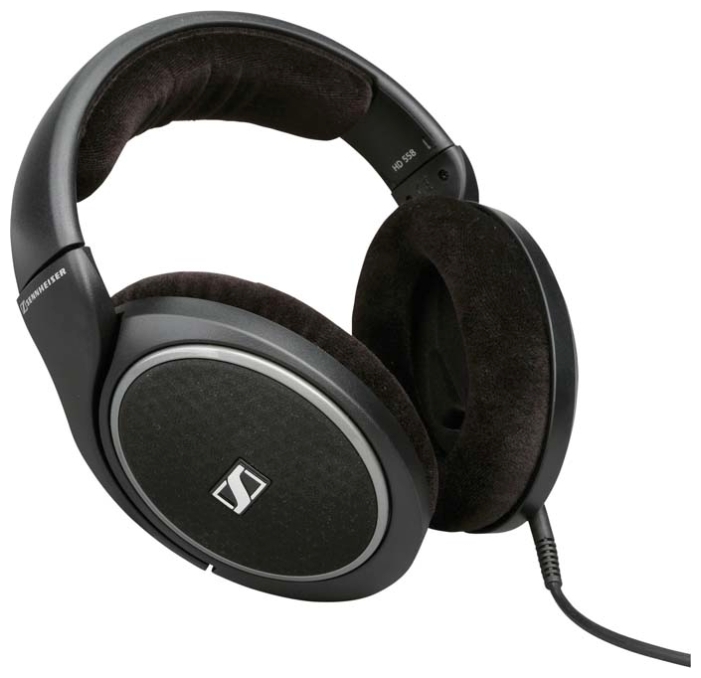 These Sennheiser headphones feature 15Hz-29kHz response, 112dB sensitivity and 50 ohms impedance. Additionally, they have padded earphones and twist-n-lock cables. We’ve also got a deal on collapsable travel headphones from Sennheiser as well.